The Pennsylvania Senate Judiciary Committee has approved the Down Syndrome Protection Act by an overwhelming 10-5 margin. The bill, also known as House Bill 2050, would ban abortion in the sole case of a Down syndrome diagnosis for a preborn child. Pennsylvania lawmakers were outraged when they learned that Iceland had nearly eliminated children with Down syndrome through systematic abortion. 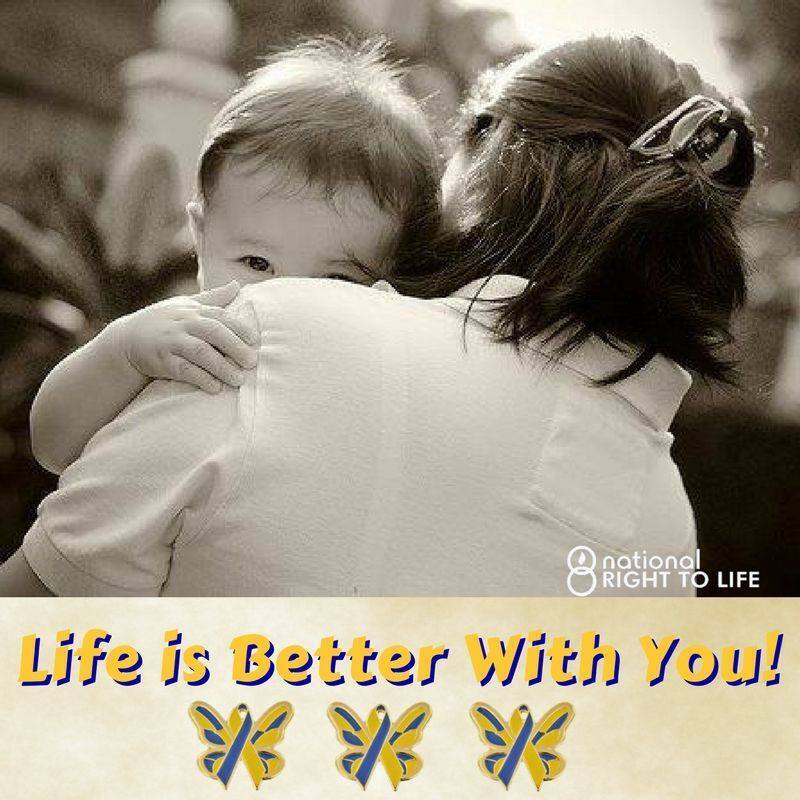 In the U.S., it is estimated that the vast majority of babies diagnosed with Down syndrome are aborted. The Pennsylvania House of Representatives passed House Bill 2050 by a large, bipartisan, veto-proof majority. The full Senate could now take up the bill at any time. Pennsylvania residents are urged to contact their state Senators and encourage them to support the Down Syndrome Protection Act.